Campus Recreation is excited to offer a fee waiver for students interested in participating in programming at any of our centers, made possible through a partnership with Amazon. Any current and active fee paying UC Davis student can apply for a fee waiver to enroll in classes at less than the usual cost. The application period for the winter quarter is currently open. More information can be found with the Campus Recreation Fee Waiver Application. If you are interested in obtaining a fee waiver, make sure to fill out the application ASAP. It could take up to 3 weeks for your application to be reviewed. Fee waiver funds can not be used to reimburse you for a trip you have already purchased. The Desolation Wilderness, is a spectacular area of sub alpine and alpine forests, jagged granitic peaks, and glacially formed valleys and lake basins. You will discover numerous streams and approximately 130 lakes, some reaching 900 acres in size. Trips are designed for the basic-level backpacker, but most levels can be accommodated. Participants should be in good physical condition. Transportation, group gear, dinners and breakfasts are provided. Participants are responsible for their own personal camping equipment and lunches. Come visit the rugged beauty of Lake Tahoe with Outdoor Adventures! Our overnight adventure will take you car camping and hiking along the most famous lake in California. Participants will spend their nights in one of the many gorgeous campgrounds along Tahoe. Days will be spent hiking in the pristine wilderness that surrounds the lake. Come see the endless sea of pines, abundant wildlife, and clear blue waters of Tahoe with us! 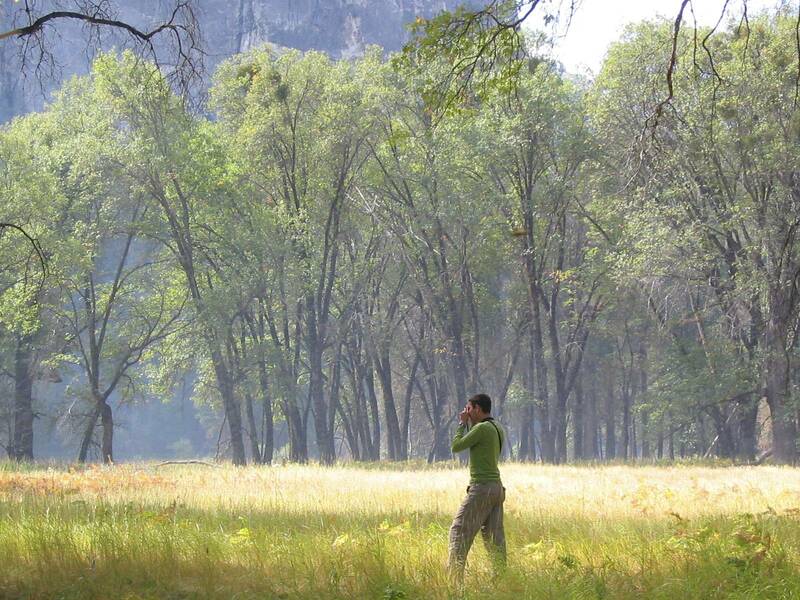 Do you want to see the glory of Yosemite but don't necessarily want to camp in the backcountry? 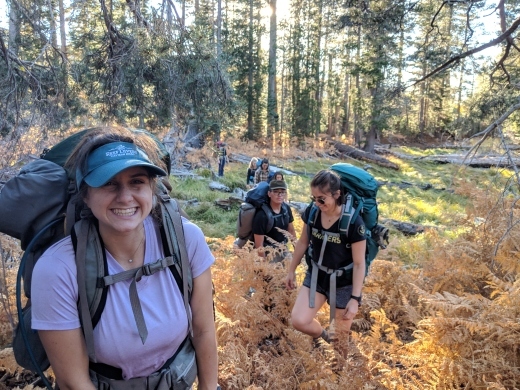 In this fun trip, you'll get to hike hard during the day, but still be able to return to the creature comforts of car camping. 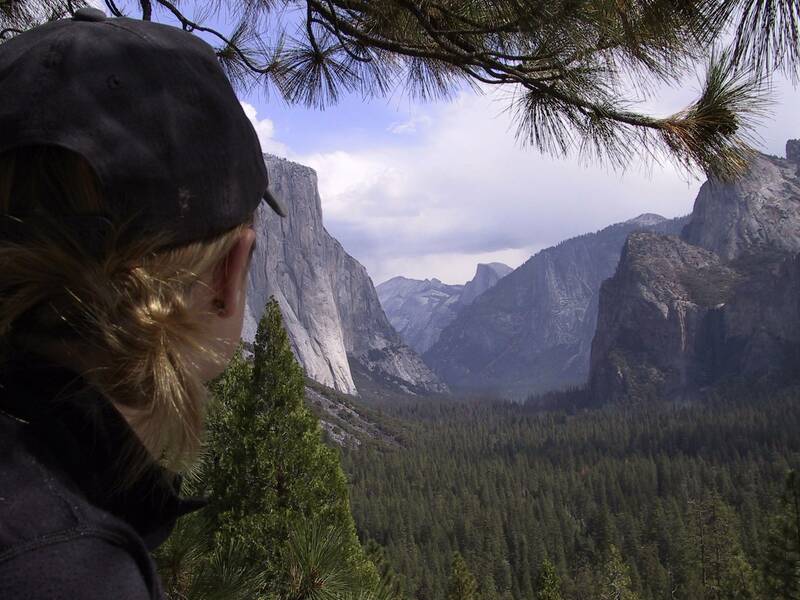 You may visit Yosemite Valley, Tuolumne Meadows or Hetch-Hetchy. Transportation, group gear, dinners and breakfasts are provided. Participants are responsible for their own personal camping equipment, lunches, and $15 park entrance fee. Surrounded entirely by national forest in the heart of the Sierra Nevada, Yosemite boasts fabulous granite faces, domes, glacier-filled lakes, and spectacular waterfalls. 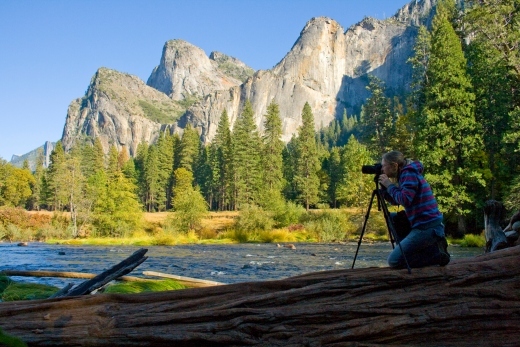 Spending time in Yosemite's backcountry is a "must do" for everyone. Outdoor Adventure trips are designed with the beginner backpacker in mind, but are great for all skill levels. Participants should be in good physical condition. Transportation, group gear, and all food are provided. 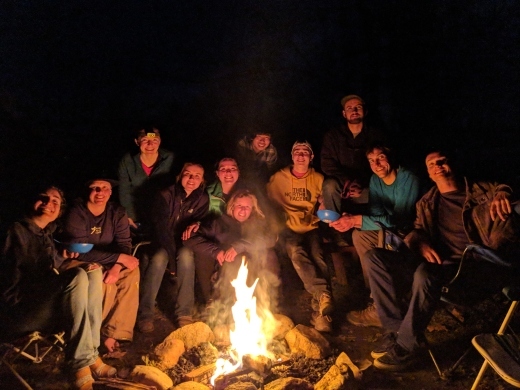 Participants are responsible for their own personal camping equipment.